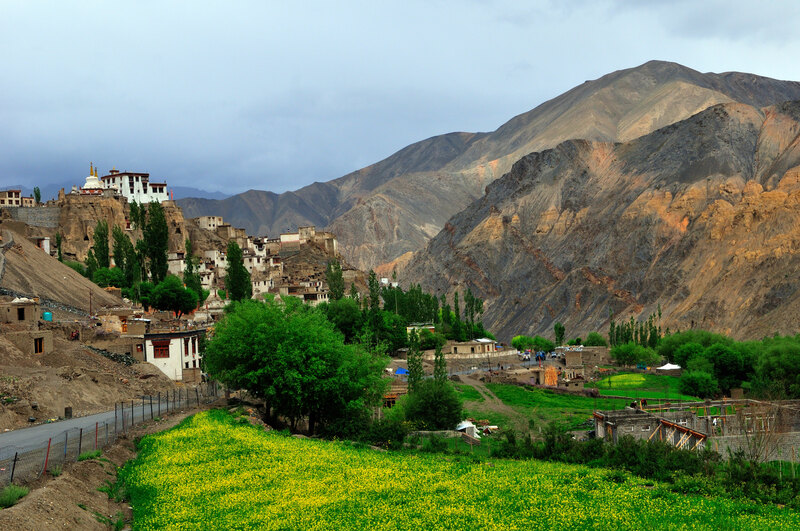 Are you Planning on travelling to Leh and Ladakh? Then the best time to visit is from June to Mid September. Yes, it’s a small window to visit this region but the tough terrain and harsh weather make it difficult to visit all year round. The region is straight out of a fairy tale. A place of purple mountains where there’s something new to view with every turn the road takes. 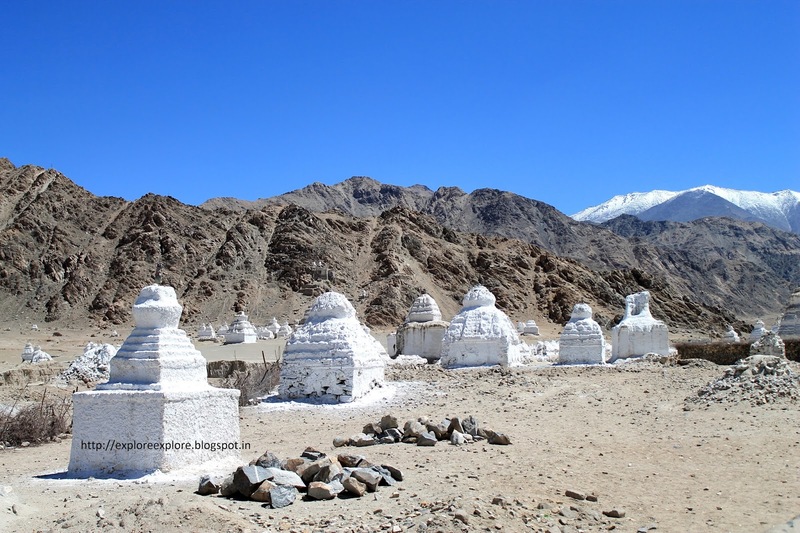 The landscape is dotted with white Chortens (small stupas built by locals) blue azure lakes, deserts flanked by rugged mountains. Add to this smiling and friendly locals and you are in for an overwhelming experience. You can fly to Leh from any major Indian city. Most flights would be one stop via New Delhi, though there are direct flights from Mumbai. getting to Leh via train is not possible, the closest rail lines are Delhi, Chandigarh and Jammu. The best way to get to Leh is by road as this allows you some time to acclimatize to the high altitude. You can drive via Srinagar or Manali. The srinagar route is slightly easier and has better roads than the one from Manali. Lots of people do take a motorbike from Manali and then ride to Leh via Manali. Do remember that it’s a long journey, and you’re looking at a night or two nights halt. If you’re taking the Manali-Leh highway your last night stop will most likely be Keylong (Lahaul Valley) and the road through Kashmir will afford you a halt at Kargil. The Manali Leh highway gets especially picturesque around Baralacha Pass with its snow covered peaks and Sarchu (where Ladakh starts). Those on the road through Kashmir – just hold onto your breath! Changpa is the street where most tourists like to stay. Across from Otsal Guest – its oldest hotel, a paved path along the river will take you to a little pond. Upper Changspa and Lower Changspa have slightly more expensive guest houses to stay at and a much more tranquil environment. You can easily spend a few days exploring in and around Leh but since this is going to be your base town, taking it in in parts every time you get back from one of the longer trips works well. It gives you a chance to get some rest between trips without feeling like you’ve come to a standstill. Alchi Monastery (Leh’s oldest) and Tsemu Monastery are two of the best Gompas around, Leh Palace and Shanti Stupa are short walks away. There is a Rock Museum as well. A film for tourists is screened in the main market at 6 p.m. daily, catch it to get the low down. If you get on the road back to Manali, there’s a detour at Upshi to Tso Moriri (Tso means lake), the lesser known lake in Ladakh as compared to Pangong Tso but extremely beautiful and much less commercial. On your way to Tso Moriri, you’ll pass the third highest pass in Ladakh – Thanglang La and reach a lake with no habitation around it. You’ll think you’re at Tso Moriri (almost everyone does) but this one is Tsokar, a pretty preview. Near Tso Moriri, 3 – 4 km into the mountains via a road that you can only take a bike on or walk up, there is Korzok where tribal nomads roam from one green patch to another with their Pashmina goats and Yaks. Visit once you’re settled in at Tso Moriri. They’ll give you a warm welcome and share some of their Yak cheese. The movies have made this lake famous (especially 3 Idiots, the recent Aamir Khan blockbuster) and very touristy. It’s definitely worth a visit. 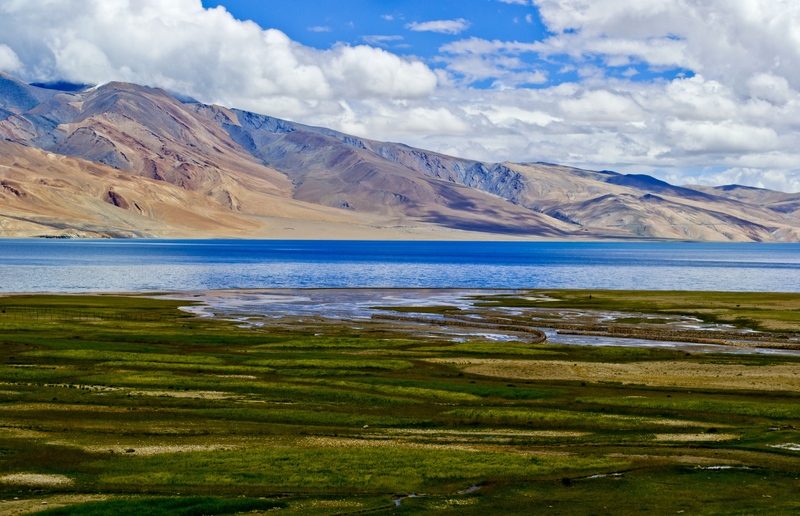 Humongous with a part of its expanse in India and the rest in China, this lake is at a greater height than Tso Moriri. 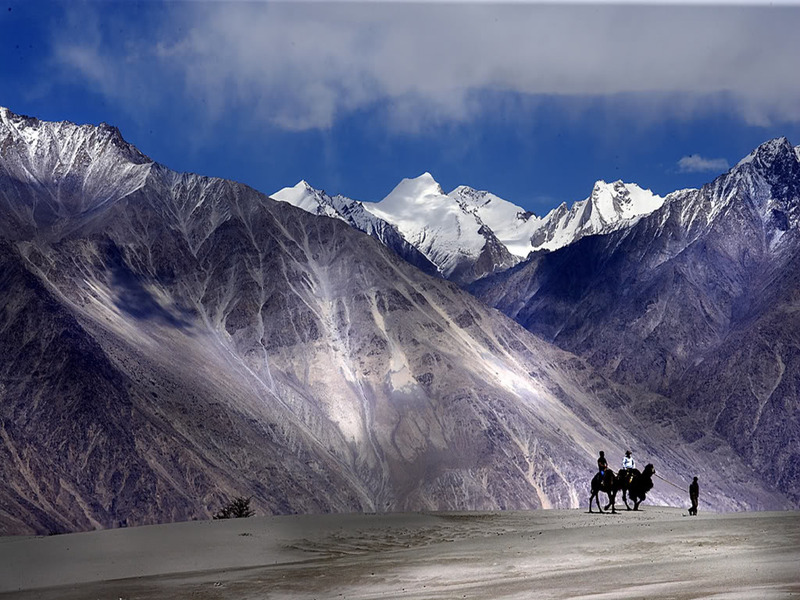 The road to Pangong will take you across Ladakh’s second highest pass. One of the homestays at Spangmik close by houses four entire generations the oldest of whom are an 80-odd-year-old brother-sister pair. These people have only been to Leh a couple of times in their lives. They go up into the mountains on foot during summer to gather wood and other supplies which they store in a hole in the ground for the winter when the pass closes and nothing can be reached around Pangong. They have a solar water heater installed, for days when the sun shines. To the north of Leh, it is along a road that leads to Pakistan. You cross Khardung La—the world’s highest motorable pass to get here (Marsimik La is 100 ft. higher but not motorable). Turtuk is open to only Indian tourists One that has seen the blood of war before, it is a village where the Balti people live. This community is the quintessence of Kashmiri beauty with their sculpted features, blushing fair skin and mesmerising eyes. They speak a dialect of Urdu – you hear greetings of ‘salaam walekum’ as opposed to the usual Ladakhi ‘Jhuley!’. The streets are lush and abound with apricot trees – you can pluck and gobble them up all day, bathe in the river and chat with the lovely locals. Turtuk’s culture betrays no traces of the bloodshed it has borne. The farms (with homestays) are nestled between mountains on a plateau which gets covered in ice each winter. Slightly uphill is a section of the village called the ‘Natural Fridge’. The locals have built stone cubicles here in which they store supplies. Come winter, the cubicles freeze in ice and preserve the supplies naturally! There is a waterfall about 4 km up the river and the Gompa is a short walk. You’ll also find mosques around Turtuk. Two major pitstops on the way to Turtuk are Diskit – a fairly large settlement with a very old monastery nearby and Hunder which is known for its sand dunes. One special pitstop is Veerta Dosa Stall near Hunder – authentic South Indian grub in the far north, courtesy, the Indian army! A detour from Diskit takes you to Panamik where there is a hot water spring. 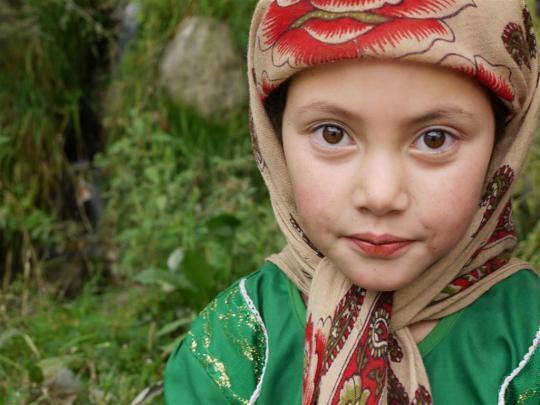 The people of Nubra are the nicest people you will ever meet. If you leave your car out of gear here, it appears to roll upwards, but this has nothing to do with magnetic fields. It is simply an optical illusion, much like the illusion room experiment in which the inclinations of the floor and the ceiling are such that a short man appears tall in a certain part of the room. A similar anti-gravity illusion appears along the horizon at Magnetic Hill about 30km from Leh towards Kargil. The week-long rafting trek in Zanskar River (in Zanskar Valley) is an unforgettable experience for those who have the grit and are fit. The Raid De Himalaya is an epic rally for motorists that goes through Leh-Ladakh every year. The Asian Astronomical Observatory near Hanle is a must visit as is Lamayuru between Leh and Kargil which is hailed by many as the oldest monastery in the region as opposed to Alchi. 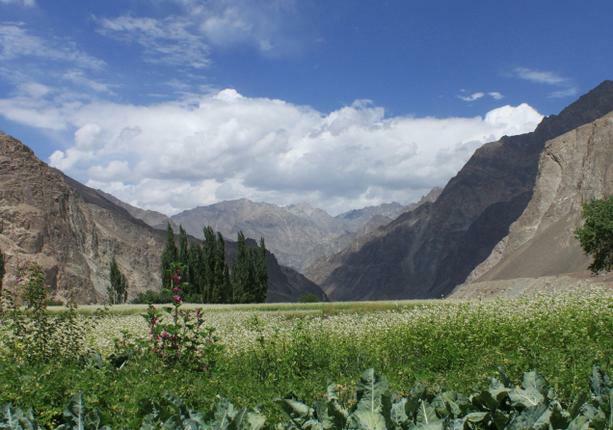 It is also where you start on the road to Prikiti La, the pass which forms the gateway into Zanskar Valley. 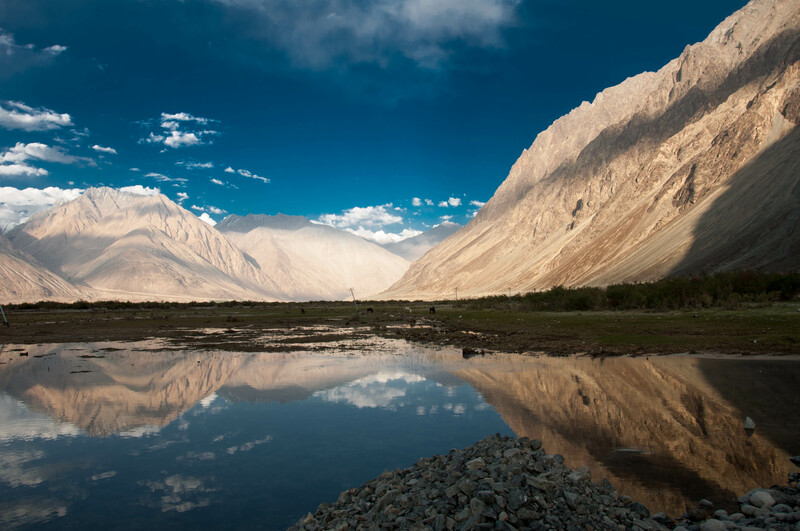 You can always count on us to help you plan your Ladakh Holiday!